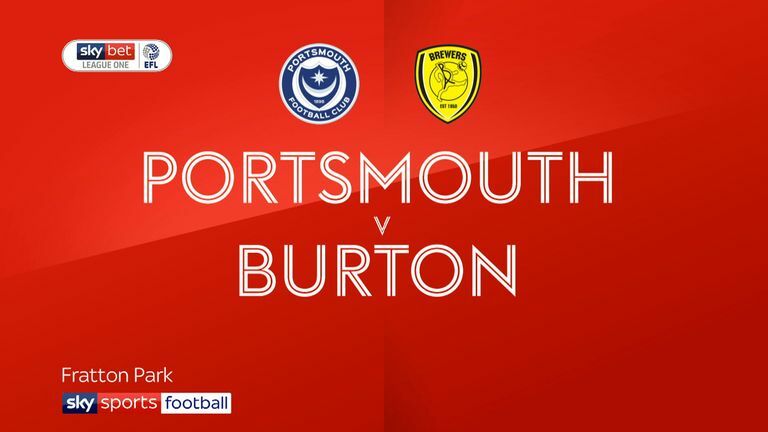 Defender Matt Clarke scored his third goal of the season to rescue Portsmouth from a shock defeat at home to Burton as the League One leaders were held to a 2-2 draw. 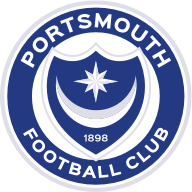 Pompey dominated the first half and took a deserved lead when Oli Hawkins converted at the near post with a thumping header from Ben Thompson's pin-point cross. 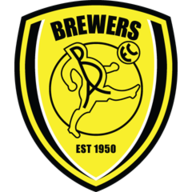 The match was turned on its head by two Burton goals in the space of three minutes after half-time. First in the 49th minute substitute Devante Cole found the bottom corner with his first touch after coming off the bench and being picked out unmarked inside the box by Jamie Allen. Southampton loanee Jake Hesketh put the Brewers in front, lashing the ball into the roof of the net after a fine solo run. Burton's joy was short-lived as centre-back Clarke towered above their defence to nod Pompey level just five minutes later from a Gareth Evans corner. The draw cuts Pompey's lead at the top to four points.